The iconic character will be featured in the show's upcoming second season. CBS has announced a new cast addition to Star Trek: Discovery. Actor Ethan Peck is set to appear as Spock on the CBS All Access streaming show. The role was first played by Leonard Nimoy in Star Trek: The Original Series and is also currently played by Zachary Quinto in Paramount's big-screen Star Trek franchise. "Through 52 years of television and film, a parallel universe and a mirror universe, Mr. Spock remains the only member of the original bridge crew to span every era of Star Trek," said Executive Producer Alex Kurtzman. "The great Leonard Nimoy, then the brilliant Zachary Quinto, brought incomparable humanity to a character forever torn between logic and emotion. We searched for months for an actor who would, like them, bring his own interpretation to the role. An actor who would, like them, effortlessly embody Spock’s greatest qualities, beyond obvious logic: empathy, intuition, compassion, confusion, and yearning. 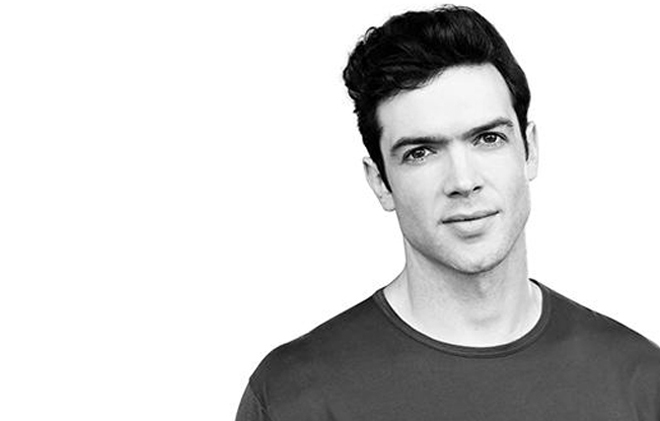 Ethan Peck walked into the room inhabiting all of these qualities, aware of his daunting responsibility to Leonard, Zack, and the fans, and ready to confront the challenge in the service of protecting and expanding on Spock's legacy. In that spirit, we're thrilled to welcome him to the family." 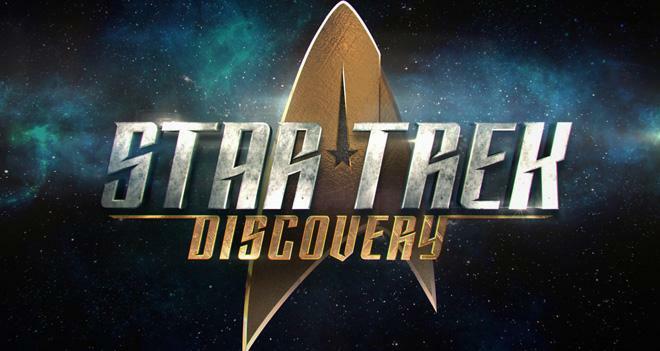 The second season of Star Trek: Discovery is set to premiere on CBS All Access in early 2019. Spock serves as the half human, half Vulcan Science Officer of the U.S.S. Enterprise. Likewise, the character is the foster brother of Michael Burnham (Sonequa Martin-Green), the main character of Discovery. In addition to Spock, season two will also feature actor Anson Mount as Christopher Pike, the original captain of the Enterprise. A current CBS All Access subscription costs $5.99 per month with reduced commercials or $9.99 per month for a commercial-free plan. A new Star Trek series starring Patrick Stewart as Captain Jean-Luc Picard is also in the works for the streaming platform.